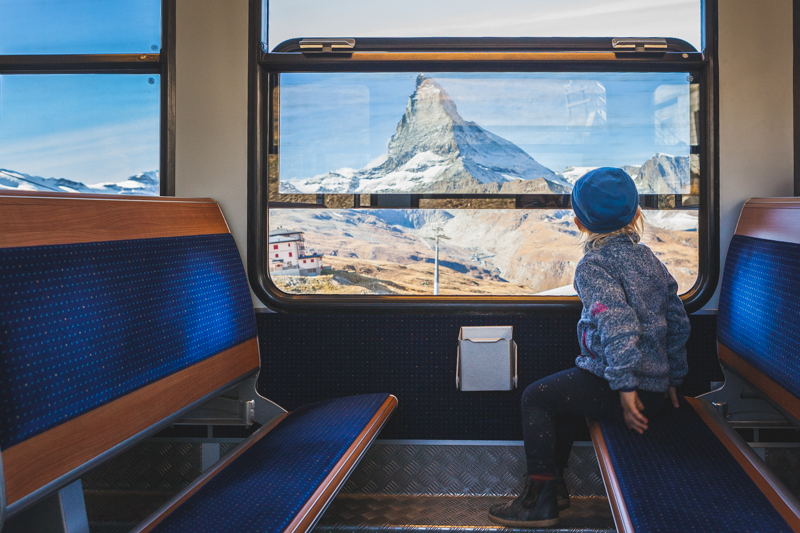 Here at Swiss Family Travel we help you to experience more than just the Matterhorn or a fondue in a tourist restaurant. Our Switzerland-based contributors will take you to places where they live, eat, play and explore with their families. From that must-see Matterhorn to little known hidden gems waiting to be discovered, we’ll provide you with an authentic Swiss experience. Favourite Swiss chocolate … Ovomaltine Crunchy! We moved to Switzerland in July 2017 and instantly fell in love with the Zugersee sunsets and stunning mountain views. We came from the hustle and bustle of Shanghai, so the change was quite stark, but not unwelcome. After 7 years of being surrounded by buildings and a mass of humanity, it was time to clear the lungs and get back to nature. Originally from Georgia in the US, I married my high school sweetheart, who’s Spanish/Puerto Rican. We’ve been expats for 22 years and lived in five countries. With two sons in the US in university and one here about to fly the nest, we are contemplating our next chapter. However, our favourite thing is to explore as a family, whether it be a hip restaurant, interesting city, new country or having an active adventure. I am happiest sharing good food and wine with family and friends, laughing and conversing late into the evening. An editor and writer, I also love to cook, read just about anything and have a penchant for selfies, most of which I never share with anyone. When the season arrives, you’ll find me picking flowers weekly at one of the local farms.